banks, and insurance companies with subrogation cases. we deal with in the Phoenix metropolitan area. Although we are not a general law firm, Crosby & Gladner, P.C. can handle a broad range of cases. We specialize in the following areas of law. 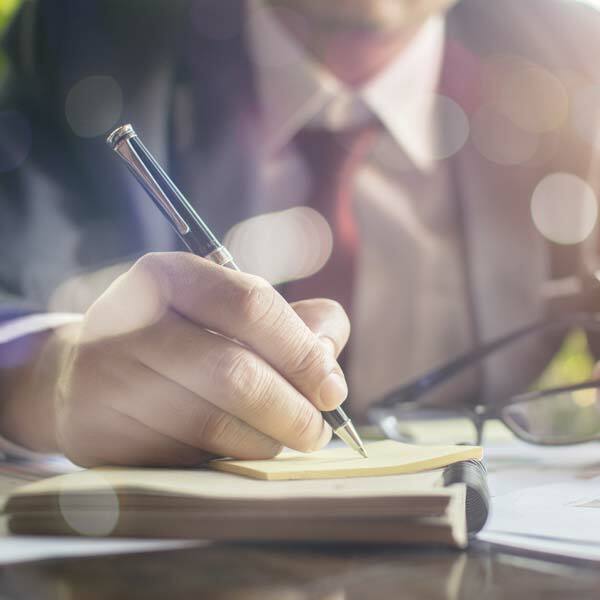 At Crosby & Gladner, P.C., we aim to have an open and transparent relationship with all the debtors and defendants we deal with in the Phoenix metropolitan area. Crosby & Gladner, P.C. communicates with title companies all over the Phoenix metropolitan area, from Mesa to Gilbert and beyond. If you have a current payment plan with Crosby & Gladner, P.C., you can make payments online to keep up with your agreement. When you are looking for an Arizona subrogation lawyer or commercial claims attorney, you can count on our experienced law team to handle your case professionally and provide the best possible outcome for you. Crosby & Gladner’s primary focus is insurance subrogation and/or losses, including uninsured motorist claims, product liability negligence claims, and breach of contract. We are here to help insurance companies and ensure their subrogation rights for the recovery of their losses. 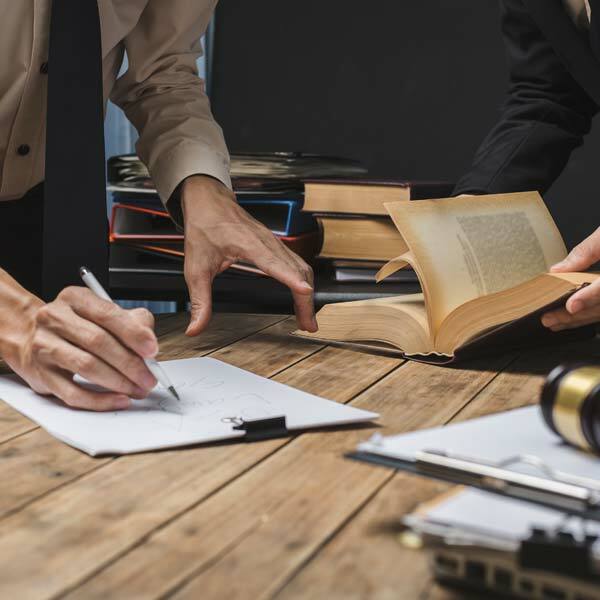 Our firm is also capable of handling any Arbitration Forums cases from beginning to end and will do everything possible for the highest potential recovery. Crosby & Gladner handles commercial claims of any kind through arbitration, litigation and trial and appeal if required. We are dedicated to monetary recover on behalf of banks, credit unions and any other companies for any breach of contract. You can also count on Crosby & Gladner to handle your consumer debt case on behalf of companies, banks and credit unions. We also handle foreclosure matters for banks, companies and individuals and we are dedicated to making the process smooth and easy. If you are looking for an Arizona subrogation lawyer, commercial claims attorney, consumer debt recovery, or foreclosure expert, Crosby & Gladner has many years of experience and can offer professional support. We are located in the East Valley of Maricopa County, but are capable of handling any case in Arizona, no matter the county or location. We will work hard for the highest possible recovery and will see your case through from start to finish. To find out more about how we can help you, please visit our FAQ page. Please contact us today if you are ready to get started!